In the light of the aforesaid, this court is of the view that notwithstanding the fact the offence under Section 498A IPC Act is non-compoundable offence, there should be no impediment in quashing the FIR under this section, if the court is otherwise satisfied that the facts and circumstances of the case so warrant. 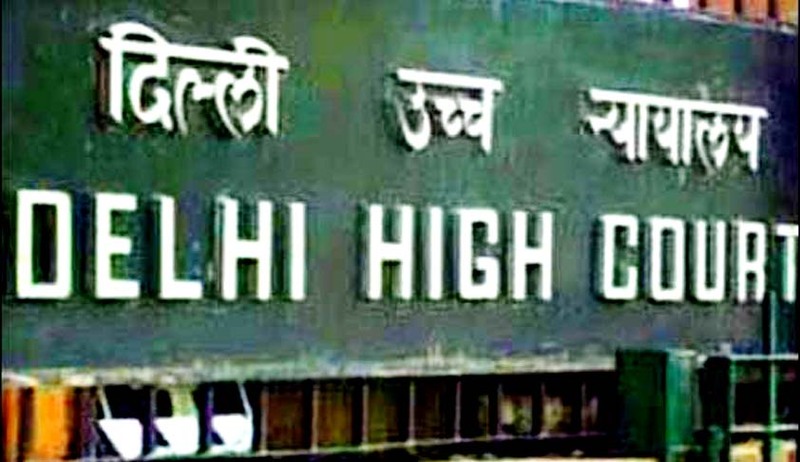 The Delhi High Court in Girish Pandey & Ors v. State & Anr, has quashed an FIR proceedings emanating from a matrimonial dispute, which had been amicably settled by the parties. A bench of Justice PS Teji held that it was fit to invoke the jurisdiction under Section 482 CrPC to prevent the abuse of process of law and to secure the ends of justice and thus, quash the proceedings. In this case, Girish Pandey’s wife was the complainant, who had lodged a complaint against him and his parents under sections 498-A, 406 and 34 of IPC. She had alleged that both Girish Pandey and his parents had demanded more dowry from her in different occasions, upon the opposition of which she was turned away from her matrimonial home. In the course of the matrimonial proceedings, the marriage of Pandey and his wife was dissolved and an amicable settlement was reached, the terms enunciated in their mediation report. According to the settlement, Girish was to pay Rs. 8.5 lakh towards full and final settlement of all the claims of his wife arising out of the marriage, including maintenance, permanent alimony, dowry articles, istridhan etc. and his wife was to pay Rs 2 lakh at the time of quashing of the FIR in question and cooperate in getting the FIR in question quashed against Girish and his parents. She had also agreed to withdraw all the cases filed by her against her husband and the two families agreed to not file any case/complaint against each other in future. Thus, in the light of the above situation, the court noted that the wife agreed to the quashing of the FIR in question without any threat or coercion or undue influence and stated that the matter has been settled out of her own free will. Thus, noting that the subject matter of this FIR was essentially matrimonial, which stood mutually and amicably settled between the parties, therefore, continuance of proceedings arising out of the FIR in question would be an exercise in futility and is a fit case for this court to exercise its inherent jurisdiction, and consequently quashed the FIR proceedings.